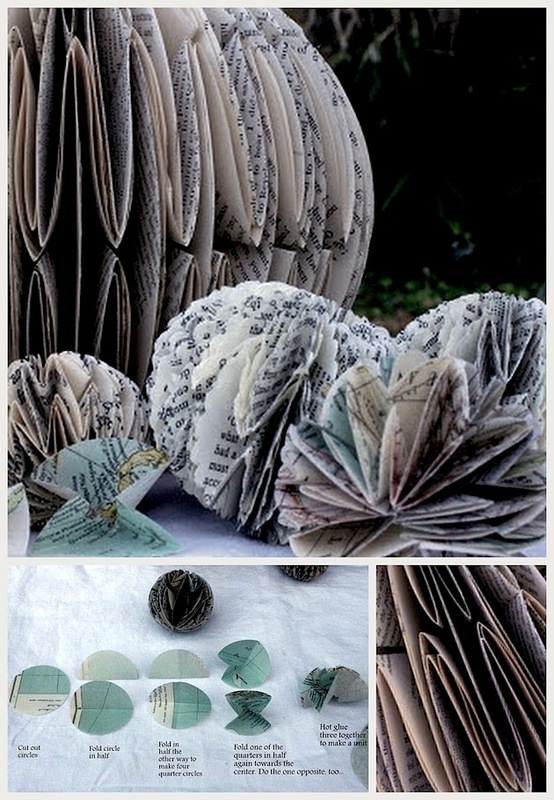 How about these awesome paper speres made out of old paper by rhymeswithmagicart? There is still time, if you are up to it. Find the detailed tutorial here.